It is an unfortunate fact that in today’s world, many people may be at risk of encountering a threatening or violent situation due to the nature of their work. For example, busy executives, staff with customer contact roles, and officers who travel overseas may suddenly find themselves in situations for which they are unprepared. Krav Maga training programs designed for the corporate sector focus on identifying the main types of risk faced by a group of employees, and subsequently providing them with an appropriate level of self defence tactics and techniques. 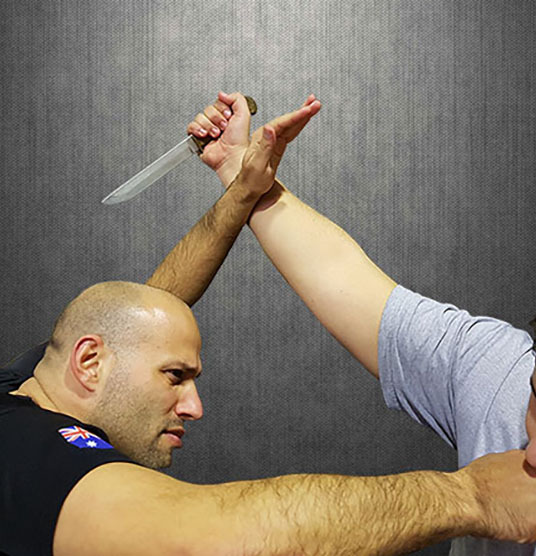 Krav Maga emphasises is on realistic scenarios, and this provides realistic defensive solutions to the problems they are most likely to face in today’s world. 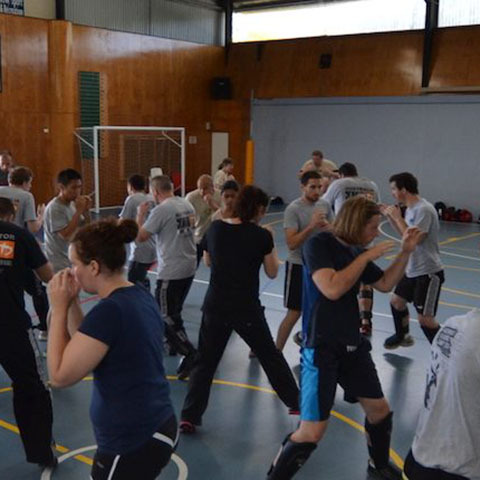 Krav Maga self defence training for the corporate sector can be delivered in several different formats. 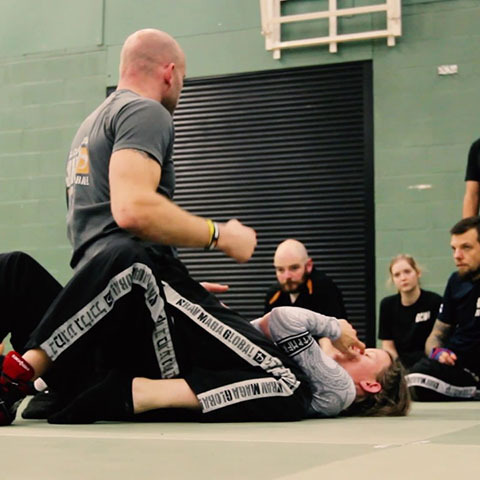 A range of seminars and courses are available covering a range of problems, from basic self defence and personal protection through to surviving high risk situations. 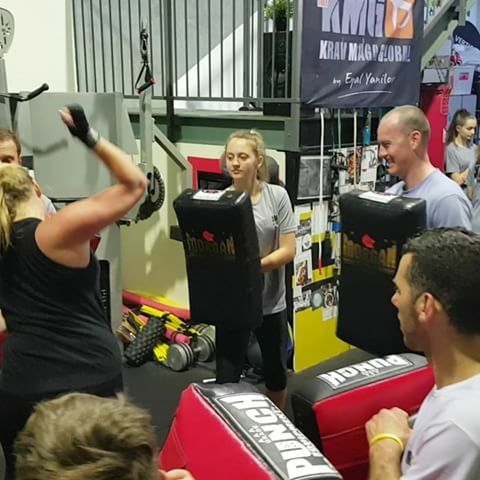 Call today for a consultation on booking a Krav Maga Workshop for your organisation. Steven started Krav Maga in 2010 with KMG (Krav Maga Global) and completed the KMG Insructor course and received his instructors certification in 2014. Steven completed his Krav Maga Instructors’ Certificate under Rune Lind (Norway, KMG Expert Level 4 and Global Team Instructor). In 2016 Steven undertook the CMIC (Combat Mindset Instructors Course) and was certified to become a Combat Mindset Instructor. Steven was also involved in the MILES (Military, Law Enforcement and Security) industry for over six years. 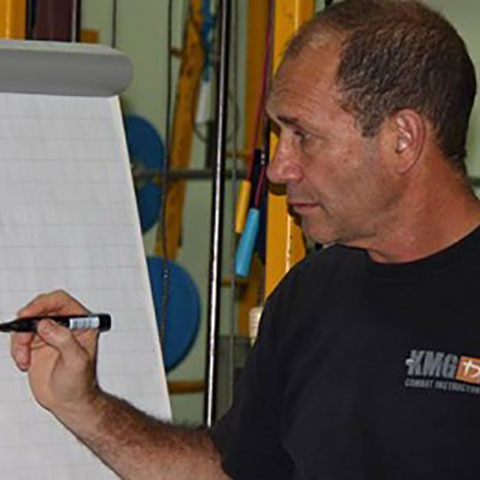 Steven is a big believer in the KMG system and has an aim to spread KMG Krav Maga to as many people as possible. ASSISTANCE TO GET TO THE TOP RESULTS IF YOU NEED ONE, SIGN UP NOW!